Your teeth can last a lifetime with proper care. 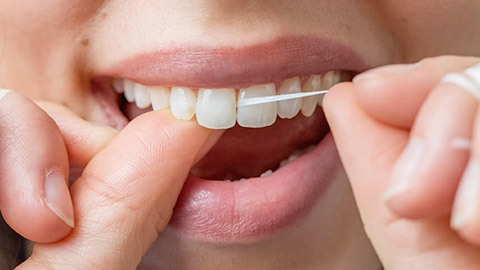 Besides regular daily brushing and flossing, the greatest thing you can do to ensure your teeth remain healthy is to have your teeth and gums professionally examined and cleaned. Professional cleaning removes plaque and tartar build up, as well as any stains or discolouration on your teeth, leaving them cleaner and healthier. When you come in for an exam, we check your teeth for cavities, gum disease and oral cancer, so regular exams are necessary to detect dental health problems early, before they have time to affect your health. We'll also X-ray your teeth and jaw to check the health and structure of your roots and jawbone. Invest in your continued dental health by contacting us today to set up a cleaning appointment.